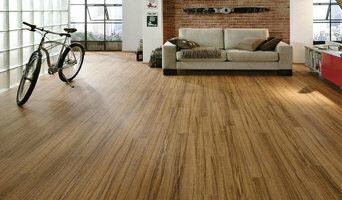 55 Flooring is a family-owned and family-run business with more than 25 years of experience in the flooring industry. We will always assist you in a helpful, professional, and straightforward manner. We are proud to provide you with a unique level of personal assistance to ensure that you find exactly what you are looking for and will be pleased with your investment. Whether you are a homeowner, contractor or builder, our goal is to make your flooring purchase easy and affordable. With solid networks throughout the industry, including polite and professional installers and well-known flooring manufacturers, we can help you ensure a successful installation! Established in 1984. **Come as a customer, leave as a friend** Saving you money - while doing the job the right way. 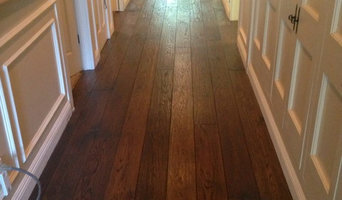 With over 30 years of experience in the flooring industry, we focus on the details to insure you nothing but the best. 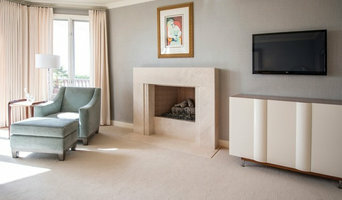 Saving customers money on the look they desire - Best prices, guaranteed! *Authorized Armstrong Dealer* A-1 Floor Covering Co. has been family owned, operated and proudly serving the Greater Los Angeles areas with stylish flooring for over 67 years. From design and product selection to installation, A-1 Floor Covering will exceed your expectations. For a consultation or quote contact Sam, Sharon or Stan Levy. Our showroom is open 6 days a week and offers a wide range of all major flooring brands in every category of flooring including carpeting, hardwoods, laminates, bamboo, cork, luxury vinyl tile/plank/sheet goods, linoleum, natural stone and tile. And remember; A-1 Floor Covering Co. only uses our own trained professional employee installation crews. 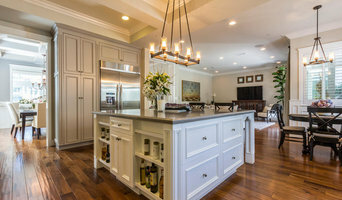 Discount Hardwood Floors & Moldings is a wholesale hardwood flooring importer and distributor based in the Los Angeles Metropolitan area, servicing licensed contractors and stores throughout the Southern California area for over 15 years.